Make your own silver ring. 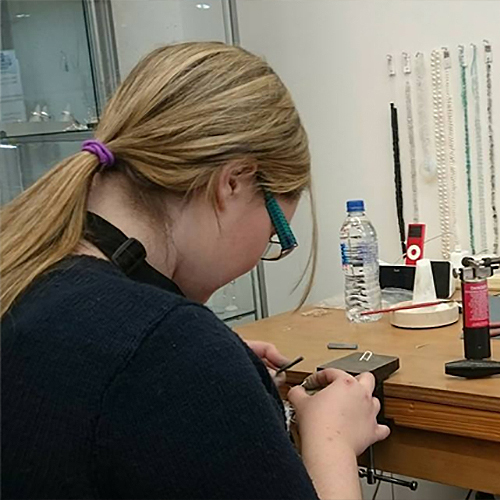 This is a one to one, bespoke ring making jewellery class and will last between 2.5hrs – 4hours depending on the complicity of your design. Get in touch to book in your date. Would you like to learn new skills? Have you ever wanted to make your own silver ring? 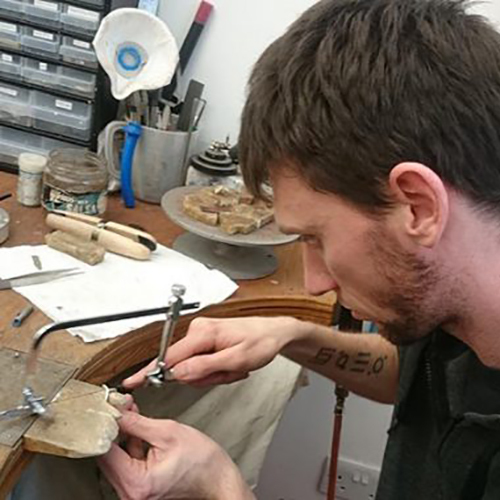 You can by taking part in a bespoke ring making class in Dundee. 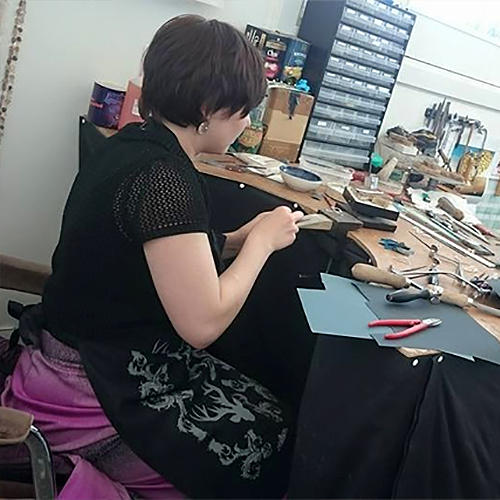 My classes are different from the normal ring making class as I offer a bespoke jewellery service, I am carrying this forward to my ring classes. 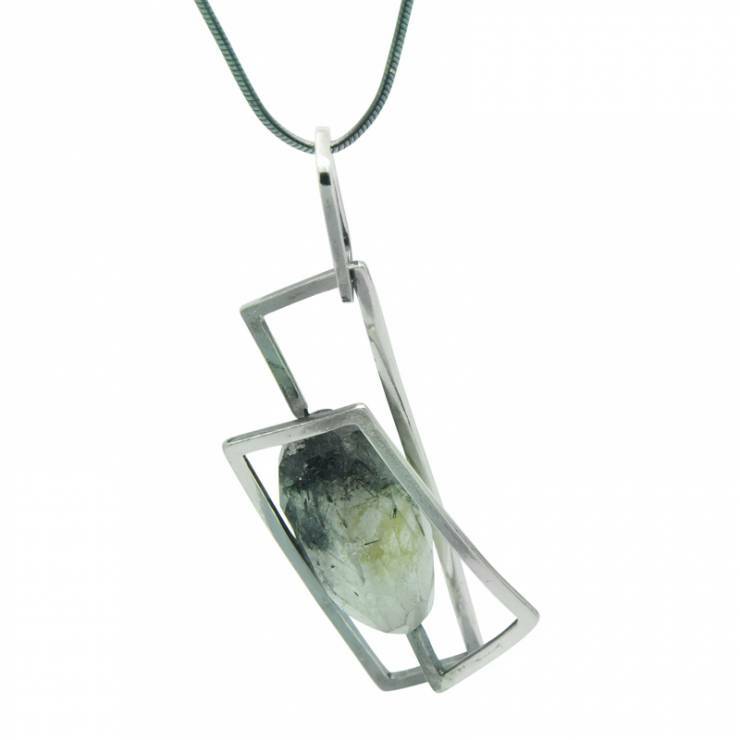 I can help you design your own ring and show you how to make it. So you don’t need to do the class yourself, you can treat a loved one to a special gift for Valentines Day, a birthday, anniversary, hen party, a ladies day afternoon. Whatever the occasion, a ring making class will be a fantastic gift and will be lots of fun! Classes commence at 12noon and can last for 2.5-5 hours, depending on your design. What date would you like to do? Get in touch to arrange your bespoke class. On the day you will learn how to make a silver ring from scratch and take it home with you. This includes tea, coffee, light refreshments, silver and all tools are provided to make your own ring. 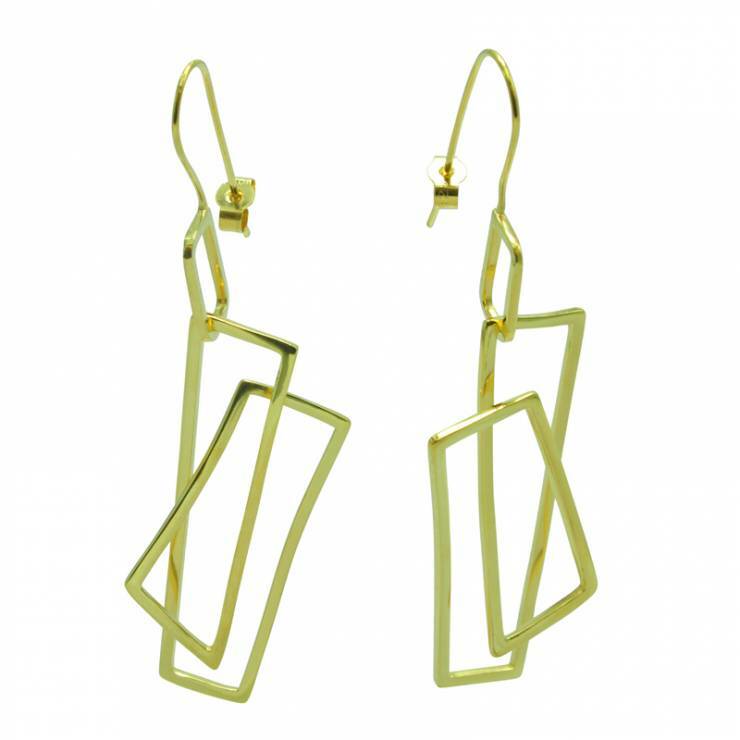 This is a one to one jewellery class so you will get full attention from me. Prices start from £200.